With the rapid advancement of aesthetic medical science, it has become simpler for everyone to restore the rejuvenated and youthful appearance in a more effective way. The market is flooded with regenerative medicines from a variety of brands and you are always free to choose one based on your requirements. But what if you get an all natural solution for this and achieve even better results with minimum side effects? Yes, it is absolutely possible with ALMI. Do not worry if the name confuses you as we are going to elaborate on it in this article. Keep reading. 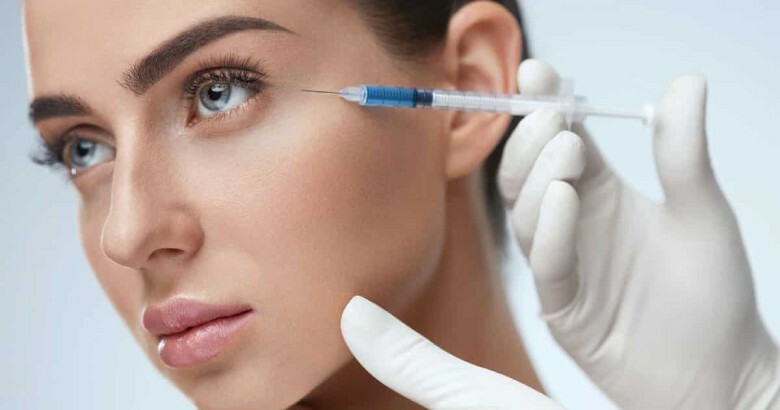 ALMI is the abbreviation for Autologous Lipocyte Micronized Injection, which was designed and developed by a board of regenerative medicine experts to address the issues of aging skin. This branded procedural method is significantly different from traditional injectables (fillers) aiming at tissue regeneration and restoration. 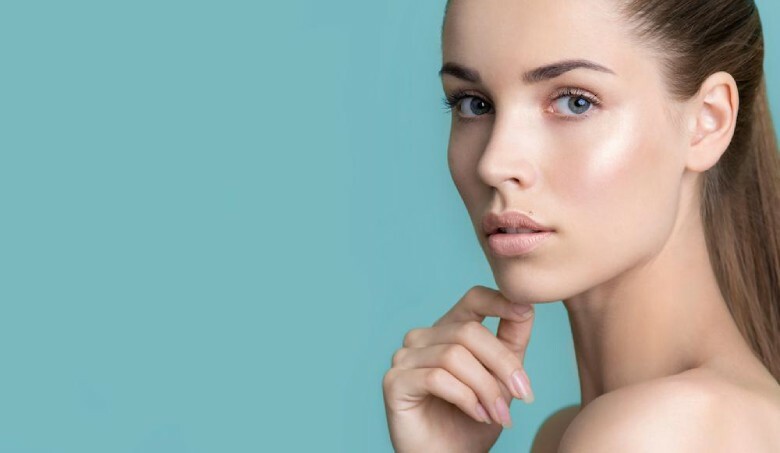 ALMI is, essentially, a revolutionary skin rejuvenation procedure that leverages the natural resources of the human body to provide a long-lasting renewal effect. In this non-invasive or minimally invasive technique, bio-cellular components like PRP (platelet-rich plasma), AD-tSVF (stromal vascular fraction derived from adipose tissue), and stem/stromal cells are used. They are harvested from the body of the patient and injected back into it after processing for the treatment of a variety of indications (face and hand rejuvenation, hair restoration, and sexual wellness) in both women and men. It is a 100% natural and safe approach as your own tissue is helping your body to rejuvenate and turning back the clock. However, the results can vary from patient to patient and ALMI never guarantees magical outcomes. (1). 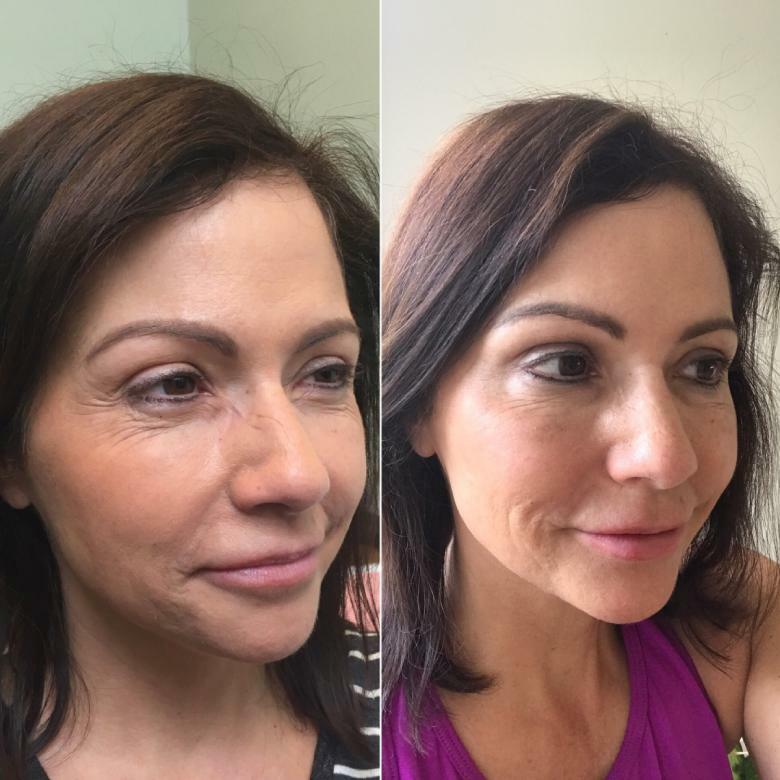 ALMI is a distinct cosmetic procedure that optimizes regenerative outcomes in patients by combining several techniques into a single treatment protocol. Let us look a little deeper into its working procedure.As we age, our tissues break down and we start losing collagen, which depletes the volume of our skin. In addition, the decreased supply of blood along with regular wear and tear affects the structural support to our skin. Meanwhile, we also begin to experience hair thinning as the natural hair cycle stops. ALMI utilizes the regenerative and adipose cells of the body as they can work on the areas of damage or injury that need to be revived. It microionizes those cells by using the branded protocols in order and the product is injected directly into the targeted tissues. This accelerates the natural healing process of our body by boosting the circulation of blood, rebuilding the diminished structure, and restoring the lost volume. As a result, we get our youthful appearance back without going under the knife (2). The skin on our face and hands become wrinkled and saggy due to the natural process of aging, weight loss, excessive sun exposure, environmental pollution, and bad lifestyle habits like smoking. ALMI, when injected into the facial skin, can smooth out fine lines and wrinkles, increase elasticity, fade away sunspots, and enhance the skin tone. It is helpful in bringing the healthy and youthful glow back. Moreover, it treats loss of volume and texture, which helps in filling hollow areas near the temple or around the mouth redefining the chin and jawline. The treatment can also make your hands appear smooth and plump by taking years off them. Typically, the results of ALMI face and hand treatments are immediately noticeable. However, stimulated collagen production allows it to improve continuously over time. Hair loss is one of the most embarrassing as well as frustrating issues that affects almost 40% of women as early as in their teens. ALMI can help you take control of your hair back by encouraging the stimulation and recycling of its follicles. The injections can administer the stem cells residing in the scalp, thereby reactivating dormant follicles and developing fresh cells. It is used for treating receding hairlines, lack of volume, bald spots, etc. It also helps in restoring the growth and fullness of hair. ALMI hair treatment can give you dramatic results within a couple of months, which get better with each hair growth cycle. Anybody, who has started experiencing collagen loss or has already lost the skin volume considerably, is a good ALMI candidate. 1. Your physician discusses your unique requirements as well as desired outcomes in order to come up with the perfect solution. 2. As the procedure does not entail general anesthesia, you are administered local anesthesia to numb both the harvest site and the treatment site. 3. A manual process called ‘tumescent liposuction’ is performed for extracting minimal fat (adipose tissues) from either your abdomen or your flank (based on your fat stores). He/she makes a small incision and uses a micro-cannula (needle-sized) for this purpose. 4. Meanwhile, a very little amount of blood is drawn and the PRP is separated by spinning it in a centrifuge. 5. Now, the extracted fat is prepared by eliminating the unwanted components from it. 6. Then, the remaining portion of fat is liquified or ‘microionized’ and injected into the area of concern with the help of a syringe just like other injectables.7. Finally, the PRP is also injected into the same area in a similar manner. The ALMI treatment is performed in an outpatient facility and it takes only 45 minutes to an hour. For the first 24 hours after ALMI, you may experience mild to moderate amount of discomfort. Continue taking oral medications and it will subsidize in a day or two. Some swelling and bruising are also quite common for the first 2-5 days. You should use the compression dressing and sleep with your head elevated to keep the swelling under control. If there is slight drainage from the incision site, do not worry as it will stop within 2-3 days. Do not smoke for at least the next 2 weeks. ALMI has minimal to no downtime. You can return to your normal activities almost immediately after undergoing the treatment. However, it is recommended that you wait for 2-3 weeks to start any strenuous work. Being an all-natural treatment, ALMI comes without the worry of potential side effects. However, some rare complications that can be experienced by some patients are excessive bleeding, discharge from the incision, infection, scarring, progressive donor site pain, and unsatisfactory results. Though the longevity of the results depends on a number of factors, it usually lasts from 3 to 5 years.